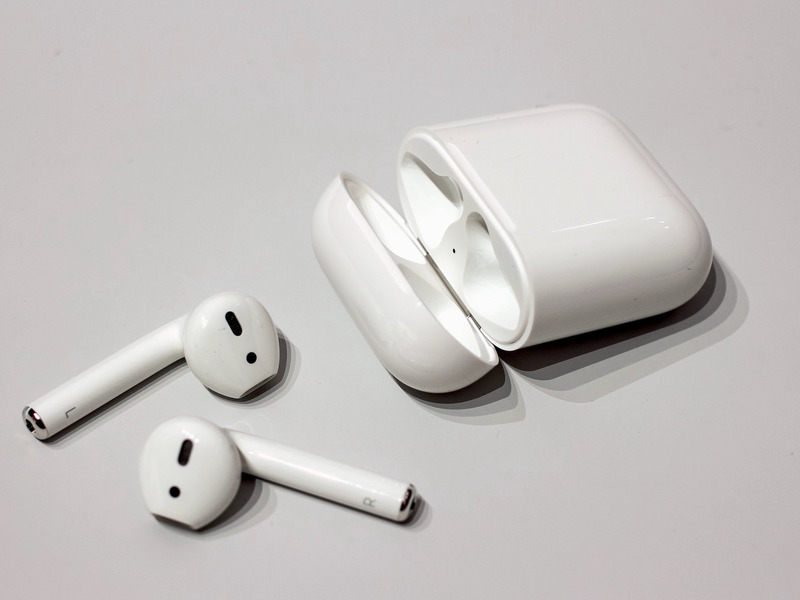 Apple refreshed its AirPods on Wednesday with a few new features, including support for hands-free Siri access, faster pairing with Apple devices, and the option to purchase Apple’s earbuds with a new case that’s compatible with wireless chargers. But you don’t need to upgrade to Apple’s second-generation AirPods to get wireless charging support. Apple is also selling the new case separately for $79, which is compatible with all generations of AirPods. Like Apple’s second-generation AirPods, the new case is available to order on Apple’s website starting Wednesday and will be in Apple Stores starting next week. It works with any Qi-compatible wireless charging pad, and like Apple’s original case includes an LED light that indicates when the AirPods are charging. The launch means that those who want to charge their AirPods wirelessly will no longer have to turn to third-party products like the Kickstarter-backed PowerPod or the Neotrix QI wireless charging case. While these cases are functional, they do add extra bulk since they’re essentially sleeves designed to fit over Apple’s original AirPods case. Apple is also expected to announce the availability of its AirPower wireless charging mat in the near future, as the latest developer beta of the company’s iOS 12.2 software hints at support for this product, which blog 9to5Mac spotted. The company also approved production of the AirPower mat earlier this year and typically unveils products within months starting production, The Wall Street Journal reported on Wednesday. AirPower was announced in 2017 alongside the iPhone X and was initially slated to launch in 2018, but has since been delayed due to technical issues according to Bloomberg.